I love my children, and know how lucky I am to have them. But I also love writing, and writing and young children are not necessarily compatible. Hence summer holidays pose a challenge. There has been much discussion in recent years about how modern writers deal with the so-called ‘pram in the hall’, but I began to wonder how writers occupied their children in the days before Peppa Pig. And how did families and writing intersect? It’s true, of course, that women are still asked this question far more than men, but go back a century or two and no would even have considered asking a male author about his work/life balance. The time-honoured way of writing with children was to have a dutiful wife to look after them, and ideally a hoard of servants. Charles Dickens had ten children. Tolstoy had thirteen. I don’t believe anyone ever asked them about their childcare arrangements. Mark Twain’s children weren’t allowed anywhere near his study and would ‘blow a horn if they needed him’. Thomas Mann angrily removed any child who disturbed his work. However, E.B White said he often wrote in his living room 'despite the carnival that is going on all around me.' George Orwell’s adopted son remembers him as a ‘hands on’ father who looked after him following his mother's death. After JG Ballard lost his wife to pneumonia in 1964 he brought up their children alone while continuing with his writing, and his children remember him as a kind and dedicated father. These were still, however, the exceptions. For women, historically the primary caregivers, the situation varied greatly. 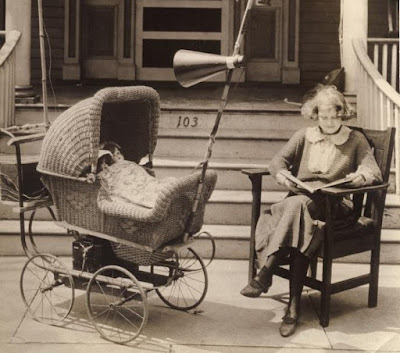 During 19th century, some female writers had wealth that enabled them to pay for nursemaids or governesses to occupy their children while they wrote. However, that was not always the case. Elizabeth Gaskell often wrote at the kitchen table, with her children around her. 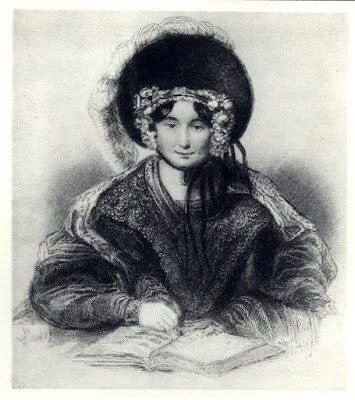 Frances Trollope, who began writing at age of 53 to support her sick husband and six children, sat down at her desk each day at 4 a.m. and completed her writing in time to serve breakfast. Some took it a step further. Doris Lessing, in her autobiography, Under My Skin, writes of ‘committing the unforgivable’ and leaving her ten-year-old son, John, and six-year-old daughter, Jean, to grow up with their father in Rhodesia. But, as ever, the full story is more complex. The woman who once claimed ‘No one can write with a child around’ in fact kept her young son Peter with her and continued to care for him throughout his life. Similarly, though Muriel Spark acquired a reputation as un-motherly for leaving her son with his mentally ill father in order to pursue her writing career, the reality seems to have been far more complicated and painful. The prize for deserting ones children in order to write in fact goes to a man: Jean-Jacques Rousseau abandoned all five of his children at foundling hospitals. 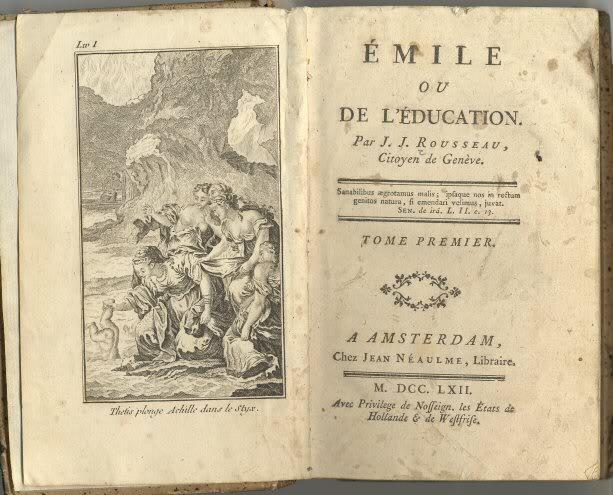 And then of course wrote Emile, a novel lauded for its insights into the nature of children. Most writers, however, did what we all do, which is to try to carve out writing time from our daily lives. Others, like Trollope, woke ridiculously early in the morning. Sylvia Plath rose at 5am when the sedatives wore up and wrote until her children woke up. Within two months she had produced nearly all the poems that comprised Ariel. Many writers had to alter their working practices or style in order to fit around family life. Shirley Jackson told herself stories while doing the laundry. ‘All the time that I am making beds and doing dishes and driving to town for dancing shoes, I am telling myself stories,’ she said in one of her lectures. 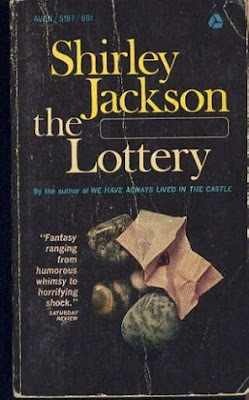 According to Jackson’s biographer, ‘The idea for “The Lottery” came to her while she was grocery shopping with her daughter Joanne, then age 2. After they came home, she put away the groceries, put the child in her playpen, and wrote the story.’ One can only assume she didn’t much like the other shoppers. Anna Mazzola is a writer of historical crime fiction. And a mum. 4)Are you dead? If you get blank stares and confusion (which is the norm) tell them to go out and play until they are sure. Fascinating post, Anna! I loved it.